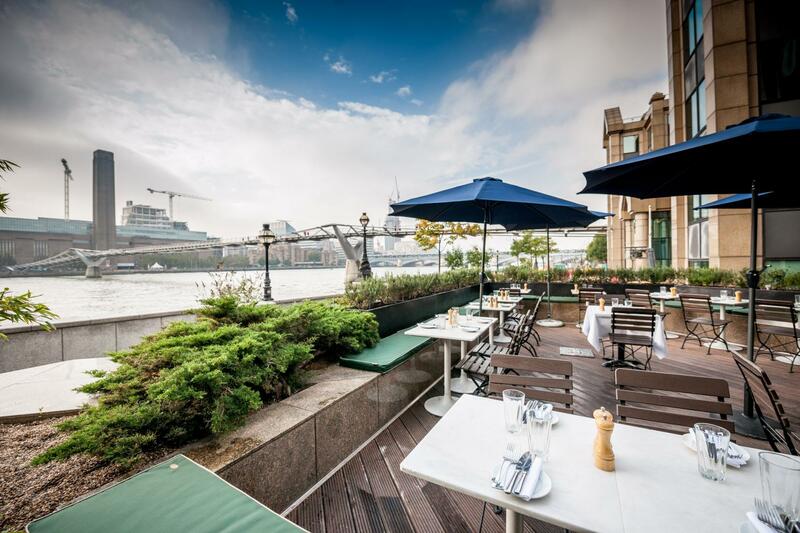 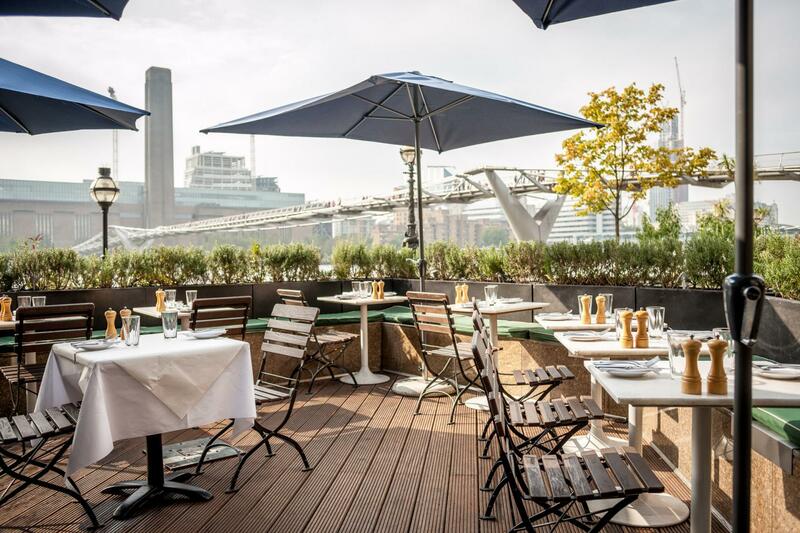 The river-facing terrace with 180 degree views of the South Bank and bar are available for individual (50) or combination (100) hire. 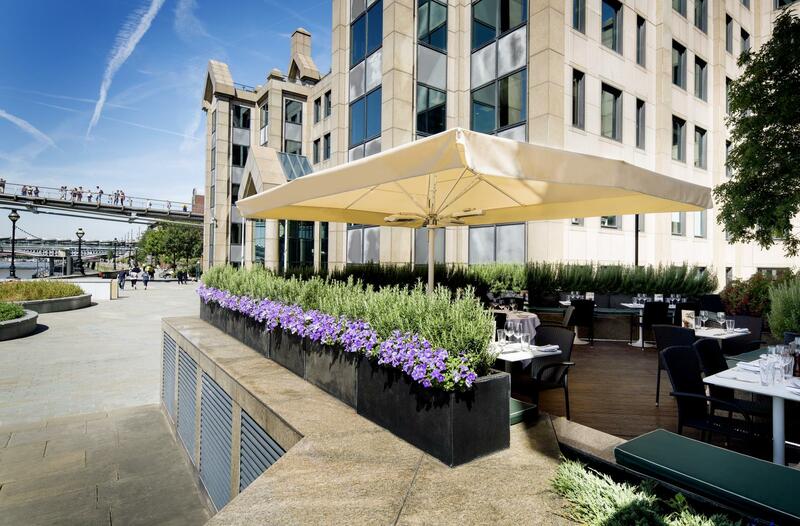 These spaces prove extremely popular especially during the summer months. 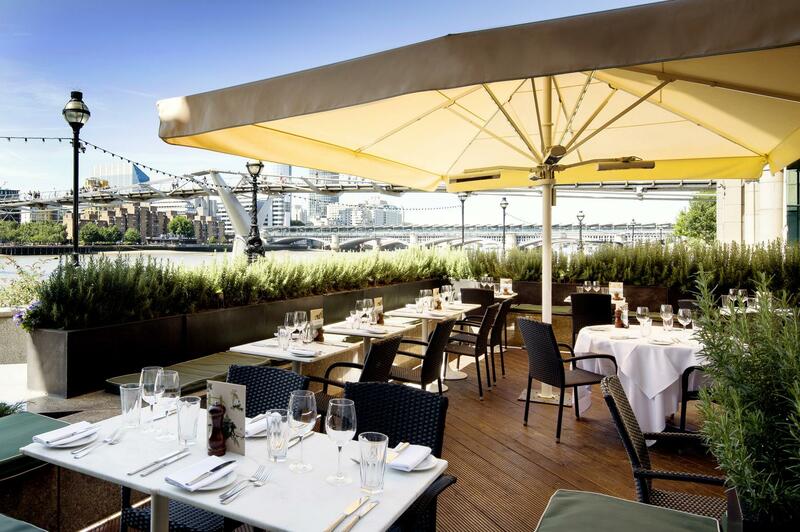 The terrace has a large umbrella and heaters.